Have you been hearing about Governor Northam and the Air Board and the pipeline but can’t quite figure out what’s going on? The Virginia Student Environmental Coalition takes a few minutes to break it down! 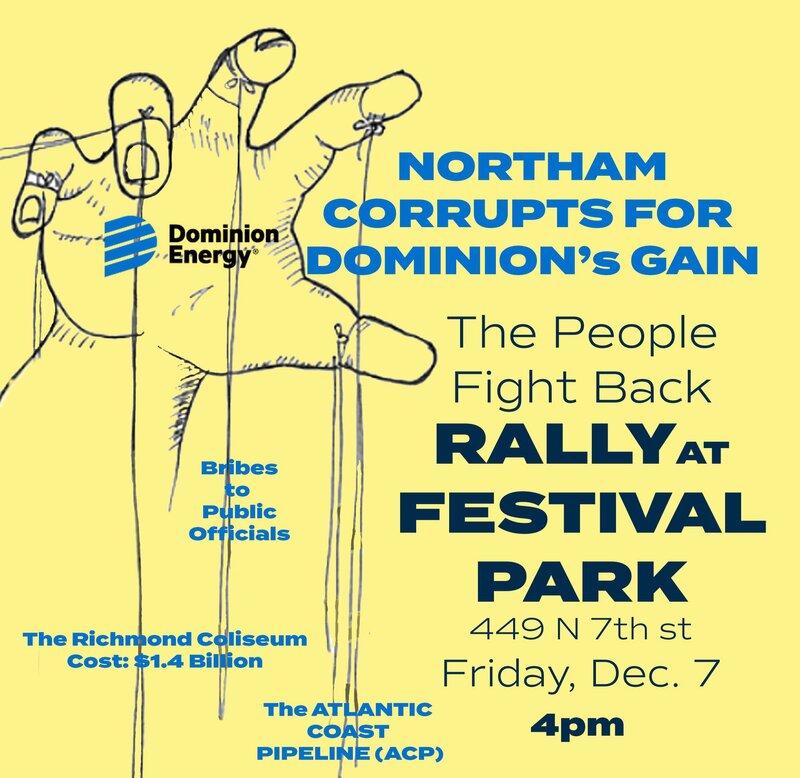 The Coalition is also sponsoring a rally in Richmond on Friday December 7 at 4 pm. This entry was posted in Air Quality, Certificates of Approval, Compressor Stations, Take Action, Virginia government on December 5, 2018 by Ellen Bouton.